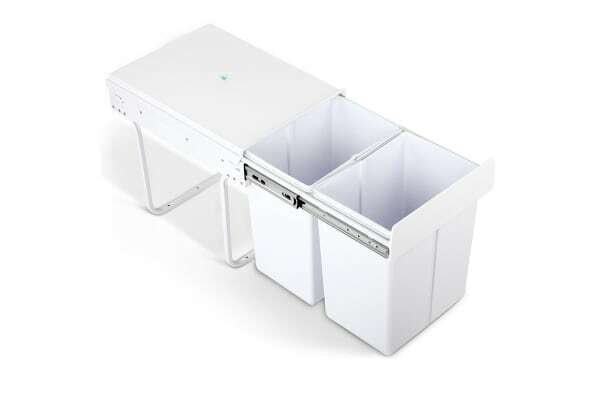 Practical and aesthetically, this Pull-out waste sorting bin is the prefect item for your home. 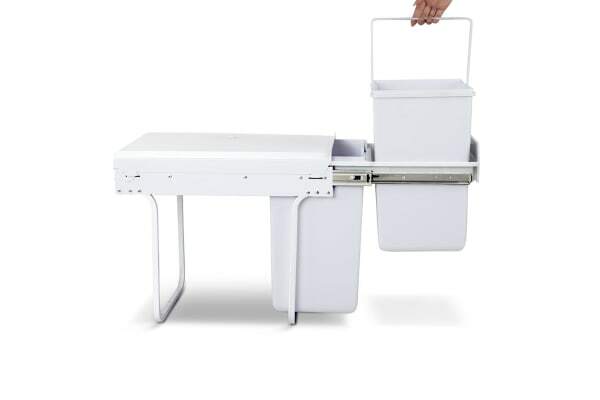 Easily conceal it in the cupboards to save space and to create an aesthetically pleasing kitchen. 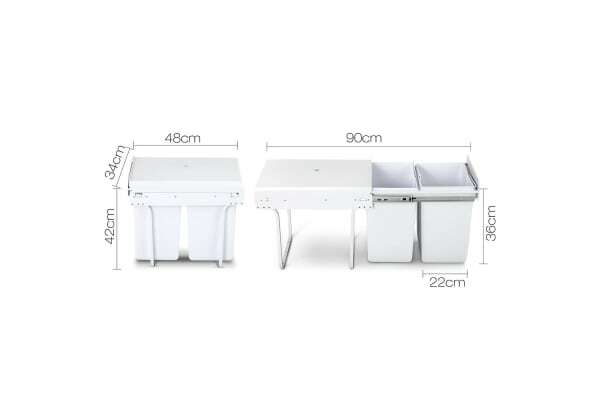 It’s designed with two compartments with cover lid to keep your trash organised as well as to keep unpleasant odour enclosed. Neat and simple, a great compliment to your home decor while keeping your kitchen tidy.